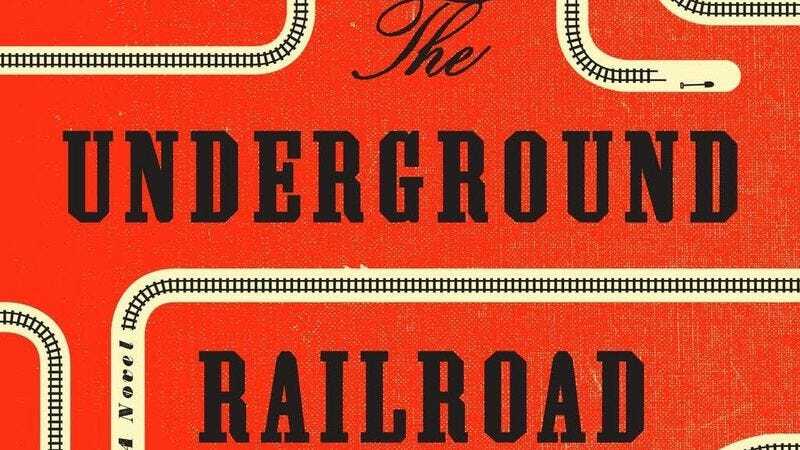 Stay up to date with society with Oprah Winfrey’s latest Book Club pick. Embrace your futuristic robot overlords by making friends with Cozmo, a robot with a real-life personality that evolves as you hang out. Sure, this thing’s probably meant for an office, but what if you just kept it for yourself instead? Haven’t you always wanted to learn to play the banjo? Turn any lamp in your house into a phone charger. Entertain your kids and yourself by picking apart old owl poop and looking for animal bones. Speaking of owls, here’s this thing, which is supposed to keep deer and birds out of your garden.